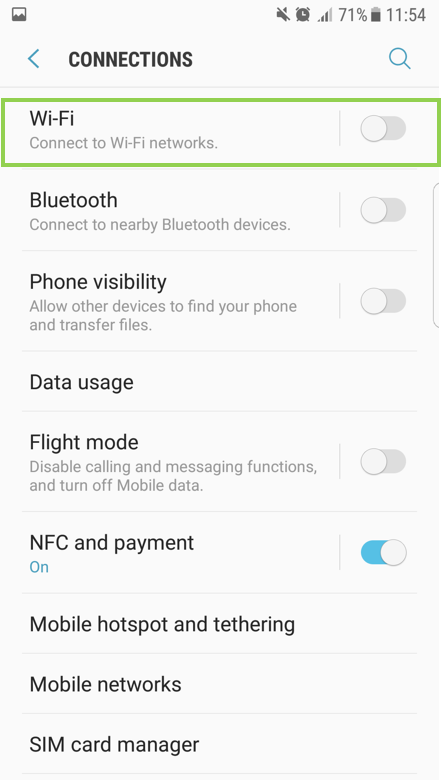 Smart Phone: How to setup the Wi-Fi? STEP 3. Turn On the WIFI and choose the network available to use. 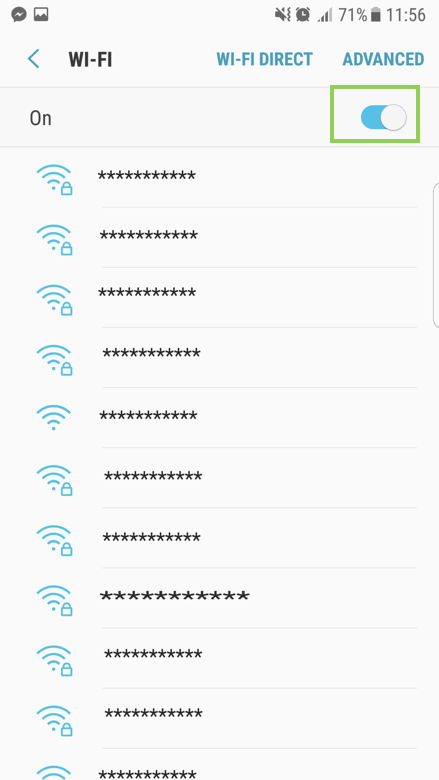 1 From the list of available Wi-Fi networks, select the one you wish to connect. 4 Also note the Wi-Fi icon in the notice bar. You are now connected to a Wi-Fi network. 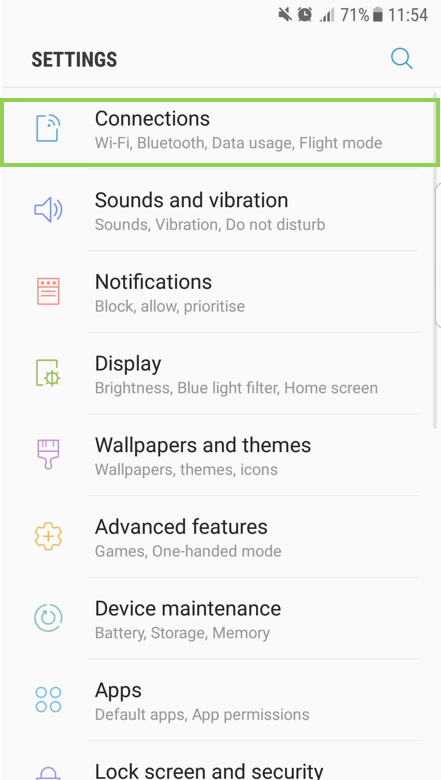 5 After Wi-Fi setup, run the internet application to check setup normally. Because some Wi-Fi provider request to authenticate additionally with ID and PW.